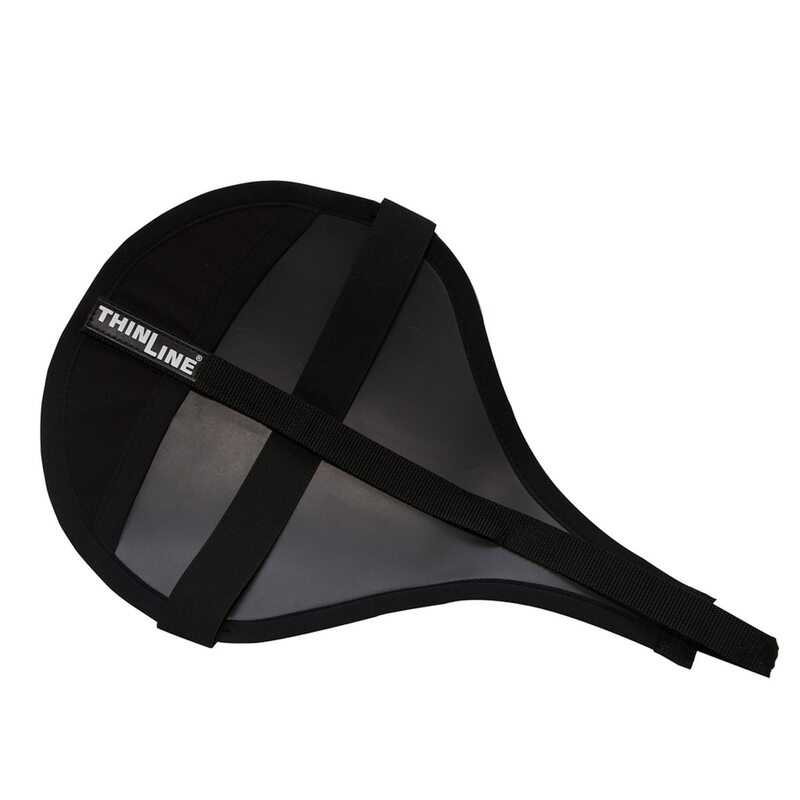 The ThinLine English Seat Saver lets riders enjoy the shock absorbing performance of our saddle pads. Provides exceptional comfort for riders spending many hours in the saddle. You will find yourself sitting closer and quieter, giving you more time to adjust your aids. Seat Savers are the thinnest of all ThinLine products. It is a fantastic way to see for yourself how so little can do so much, for both you and your horse. So thin that you will forget it is there….until you take it off! Thinline Dressage Seat Saver is rated 5.0 out of 5 by 1. Rated 5 out of 5 by iophial from Really works! I cannot believe how much comfort this little product delivered.